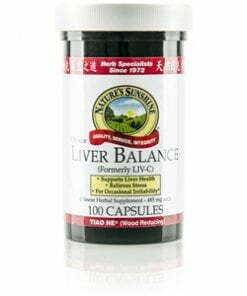 Nature’s Sunshine draws on traditional Chinese medicine in the blend of herbs that make up Liver Balance, Chinese. The 12 herbs are used historically in China to nourish the needs of a stressed wood constitution. 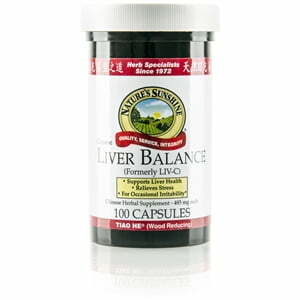 Known in China as tiao he or “harmonizing,” Liver Balance provides support for the digestive and nervous systems by promoting liver health and alleviating stress. It includes scute, peony, bupleurum, and atractylodes.